You've probably heard the chatter around how a handful of unusual foods are must-eat nutritional powerhouses — and wondered how you'll ever get your kids to try kale or chia seeds. But you don't have to stress over how to incorporate the latest health food fads into your family's diet in order to get powerful nutrition. * Gardens are good for Mother Nature. The more food you grow at home, the fewer natural resources will be needed to grow veggies in far off places and ship them to your local supermarket. Your garden is also a great opportunity to recycle household food waste as compost. 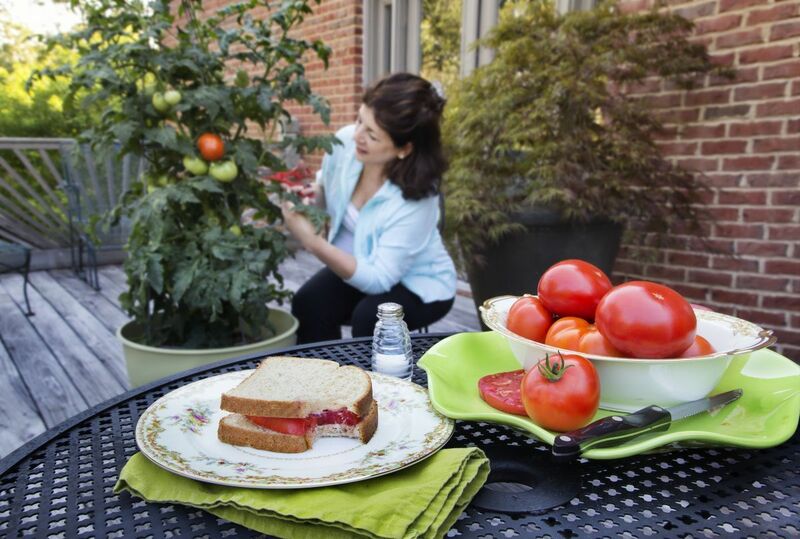 * Gardening could get your kids excited about veggies — really! When kids participate in gardening, they take ownership of the plants they help grow. And with their hands in the dirt, they're not on their cellphones or playing video games. 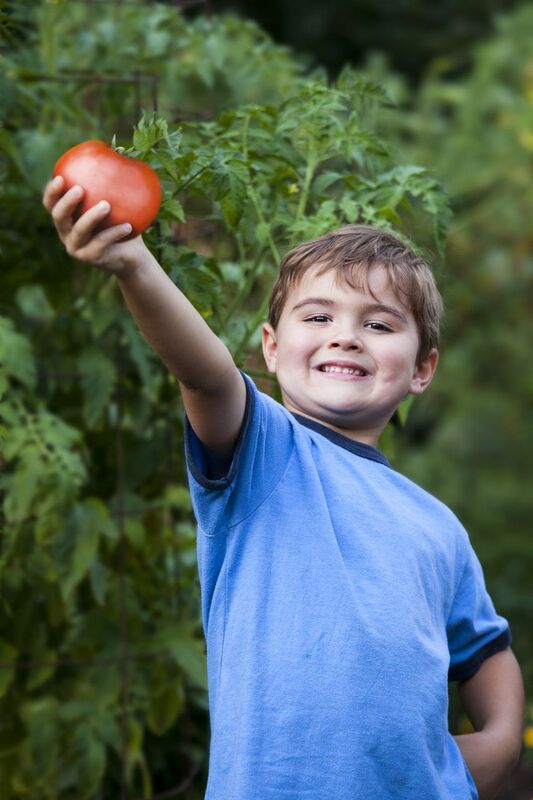 Kids who grow veggies are much more likely to eat them, and make gardening an ongoing, healthy habit. * Strawberries — Just one cup of berries contains 3 grams of fiber and more than a full day's recommended allowance of vitamin C. Phenols are potent antioxidants that work to protect the heart, fight cancer, block inflammation, and they give strawberries their red color. * Sweet potatoes — Alpha and beta-carotene give sweet potatoes their bright orange color, and your body converts these compounds into vitamin A, which is good for your eyes, bones and immune system. A half-cup of sweet potato provides nearly four times the daily recommended allowance of vitamin A, plus vitamins C, B6, potassium and manganese. * Broccoli — This green nutritional giant delivers vitamins C, A and K (associated with bone health), folate and sulforaphane that helps stimulate the body's detoxifying enzymes. * Tomatoes — Tomatoes provide vitamins A, C and B, potassium and lycopene — an important phytonutrient thought to help fight various cancers and lower cholesterol. * Spinach — Spinach contains more than a dozen phytonutrients, and twice the daily recommended allowance of vitamin K. These nutrients contribute to cardiovascular and colon health, better brain function, eyesight and increased energy. * Kale —Kale contains vitamins A, C and K. A cup of cooked kale gives you more than 1,000 percent of the daily value for vitamin K. It's also high in manganese, which promotes bone density. * Cauliflower — Low in calories and carbohydrates, cauliflower is packed with a long list of nutrients, including phytonutrients. They say cauliflower is the new kale! 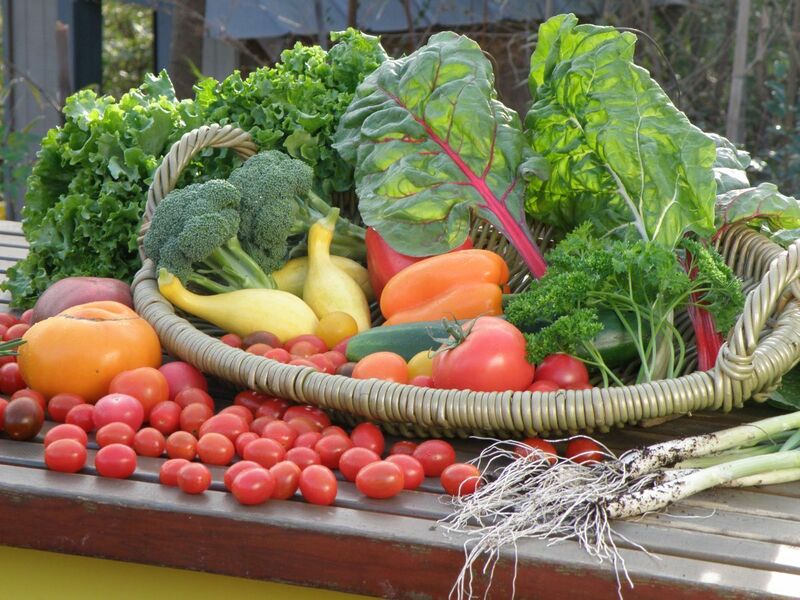 For more information on growing your own nutritional powerhouse vegetables, visit www.bonnieplants.com. Bonnie Plants is the largest producer and supplier of vegetable and herb plants in North America. You'll find their plants at Home Depot, Walmart, Lowes and in more than 5,000 independent garden retailers.